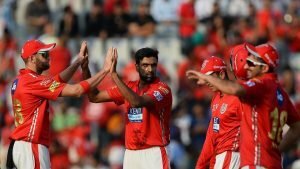 The Kings XI Punjab (KXIP) will be led by Ravichandran Ashwin in IPL 2018. The announcement was made during a Facebook live session. The franchise also took to Facebook to unveil their new jersey. Ashwin also revealed that he will try and adopt unpredictable tactics to flummox his opponents as much as possible. 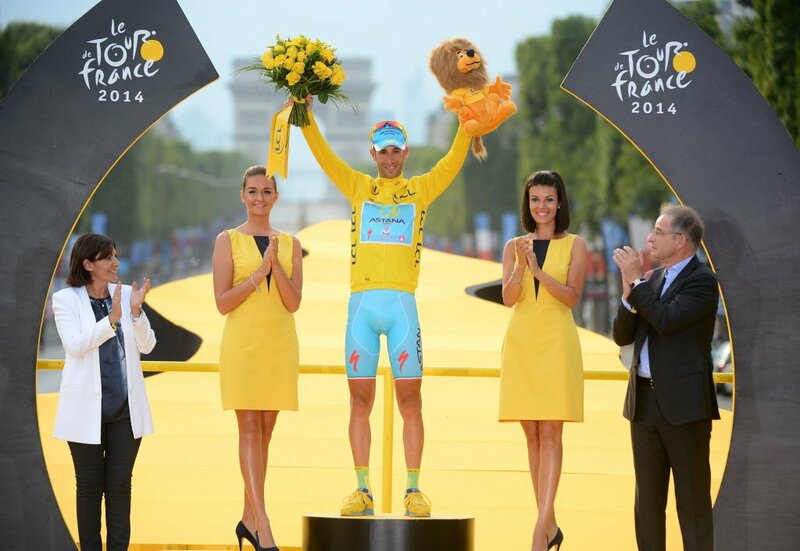 “It is a new challenge. You’ll not be able to predict my next move. All players you think are going to open, will play in the middle order & all the middle-order batsmen will open. 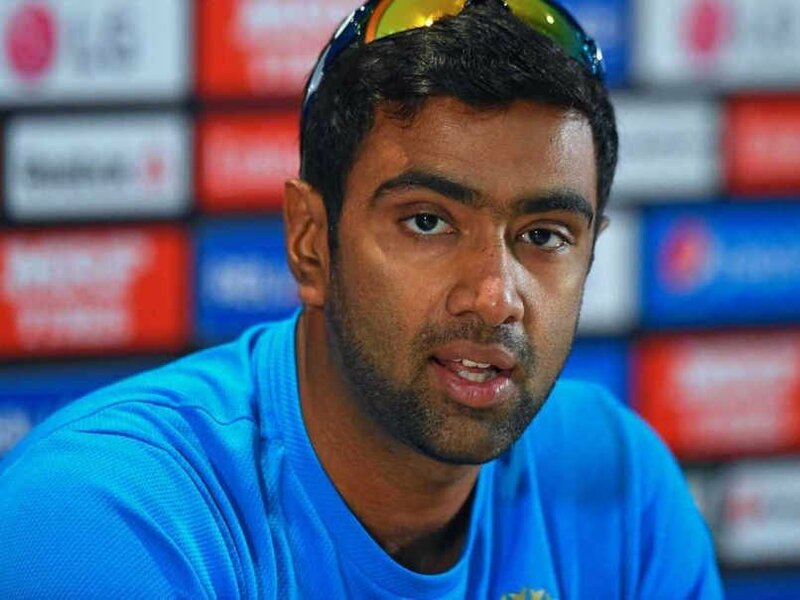 I’ll try & stay as unpredictable as possible,”Ashwin said. The KXIP kickstart their campaign against the Delhi Daredevils on April 8 at the Feroz Shah Kotla in Delhi. Former India and KXIP player Virender Sehwag admitted that he wanted a bowler as a captain and Ashwin made his dreams come true. “I always thought that if someone should become the captain it should be a bowler because I am a great fan of Wasim Akram, Waqar Younis, Kapil Dev. These were bowlers, who went on to become captains and did really well for the team. I’m sure Ashwin would wonders for Kings XI Punjab this season,” Sehwag had said. Sehwag also praised the fact that Ashwin is very smart and can change the bowlers quickly. The Chennai-born player understands the T20 format better than anybody else because he used to bowl in Powerplay and slog overs. It is in these moments that Ashwin is truly in his element. The Kings XI Punjab have won 3 matches and lost one and are currently 3rd in the IPL 2018 standings. With Ashwin leading them this season, how far can they go in the tournament? 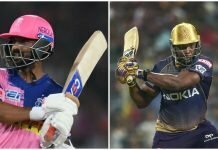 Their next match is against the Kolkata Knight Riders on Saturday. 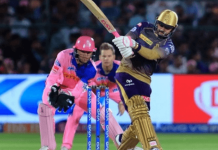 They are having a decent season after beating the Sunrisers Hyderabad earlier today.